After reviewing the DVDs over the holiday period, I can unequivocally say that this is the best set of instructional DVDs that I currently own or have seen. 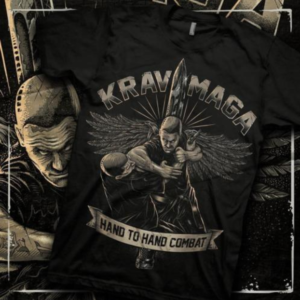 They are obviously geared to existing practitioners of Krav Maga, but anyone who has a remote interest in Krav or any form of martial arts/self defense should look into adding them to their library. David’s style of instruction is clear, direct, professional and extremely easy to pick up and follow. His skill is evident, as is his commitment to maintaining quality Krav principle dissemination. Take a look at these select clips to get a snippet of the great information presented and available for you to own!